3rd Generation Family Moving Company. 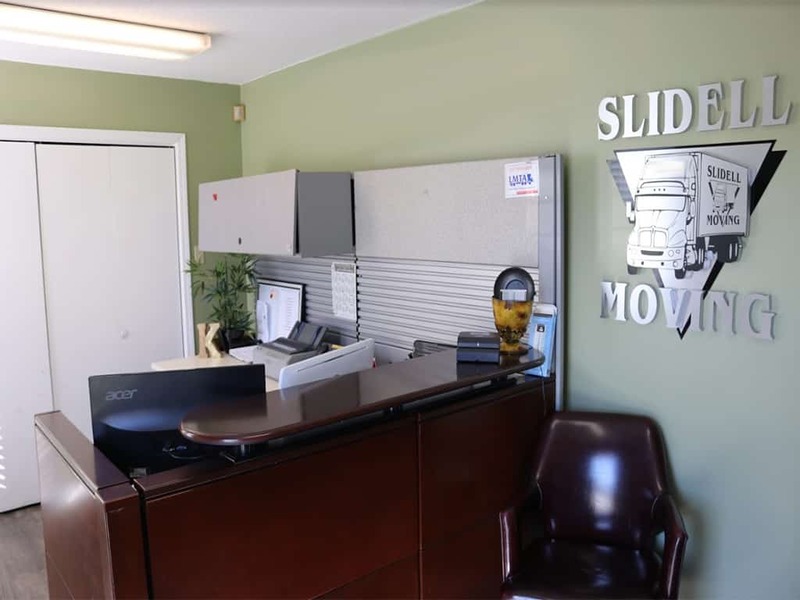 When it comes to moving services in Picayune, Slidell Moving & Storage is the name to look for. We relocate our customers with the ultimate in care, courtesy, and control -- and we always maintain our deepest held belief of performing our services with the highest degree of integrity. That means you can count on us to provide customized, courteous moving solutions that take your particular needs into consideration, including the distance, your budget and any additional services required. 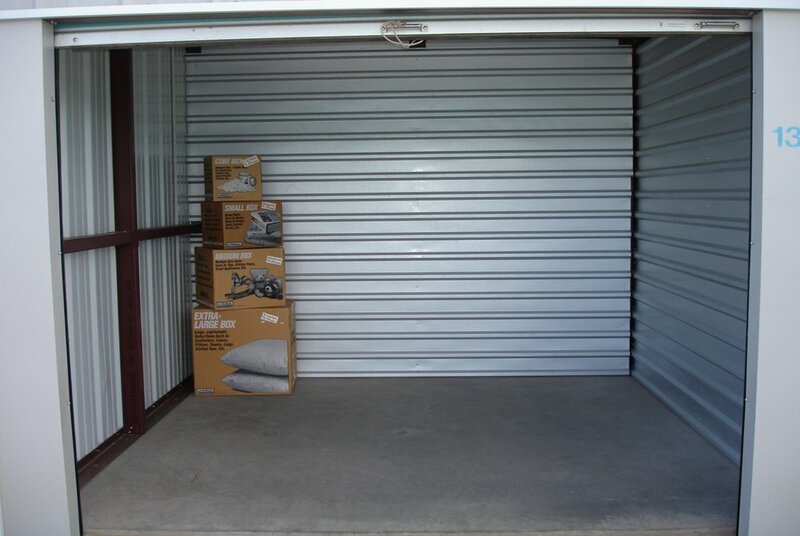 What can Slidell Moving & Storage do for you? 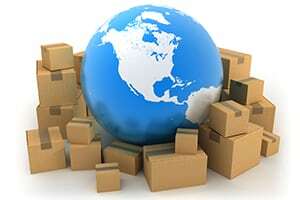 Our all-inclusive moving services in Picayune allow you to be as involved or as hands-off as you like, leaving the packing, heavy lifting, unpacking and even assembly to our highly trained professionals. In fact, it's the quality of our training that differentiates us from our competitors. 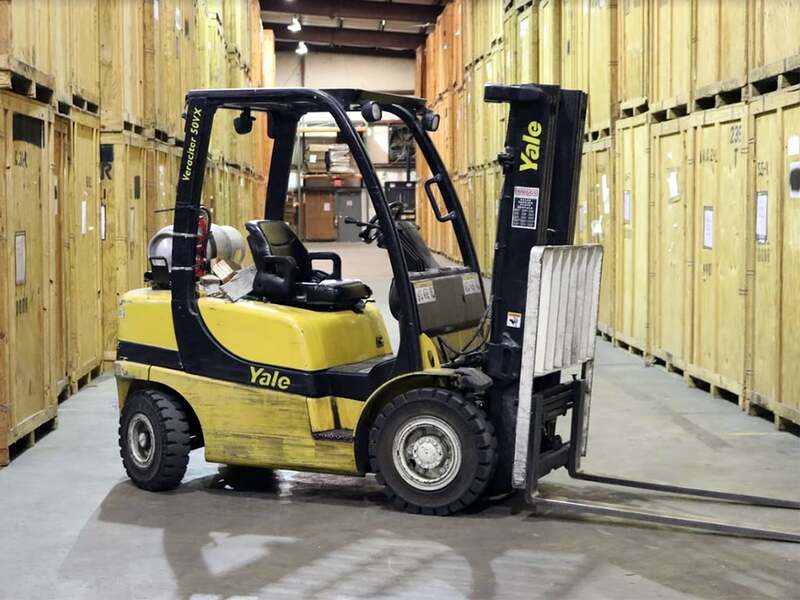 At Slidell Moving & Storage, we believe that our friendly, knowledgeable staff adds value to our business as a whole. Ask us for a complimentary quote today! 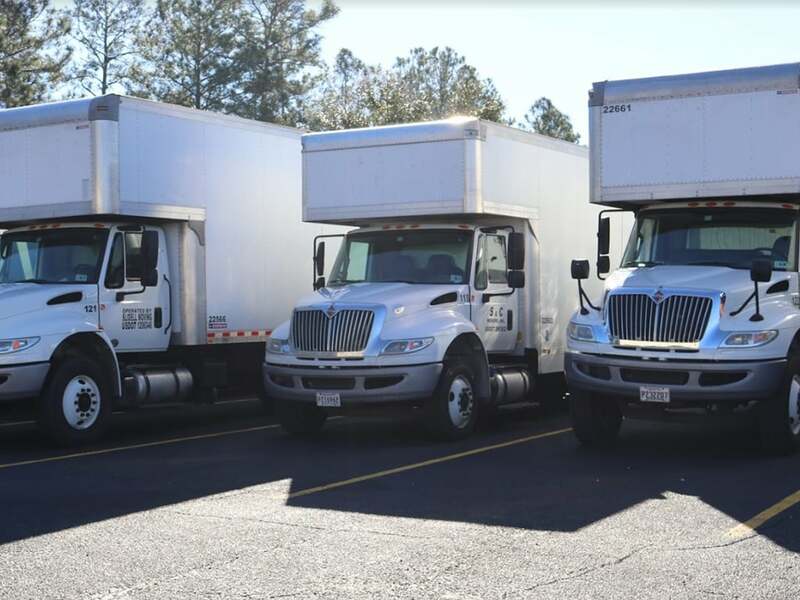 With local and long distance Residential Movers from Slidell Moving & Storage, you can expect personalized service, state-of-the-art systems and a tradition of exceeding client expectations. Leverage the proven expertise of Office Movers from Slidell Moving & Storage and enjoy customization, modern resources and peace of mind. When you're looking for relocation services in Picayune, keep in mind that quality is just as important as cost when entrusting your valuable things to any relocation services anywhere. 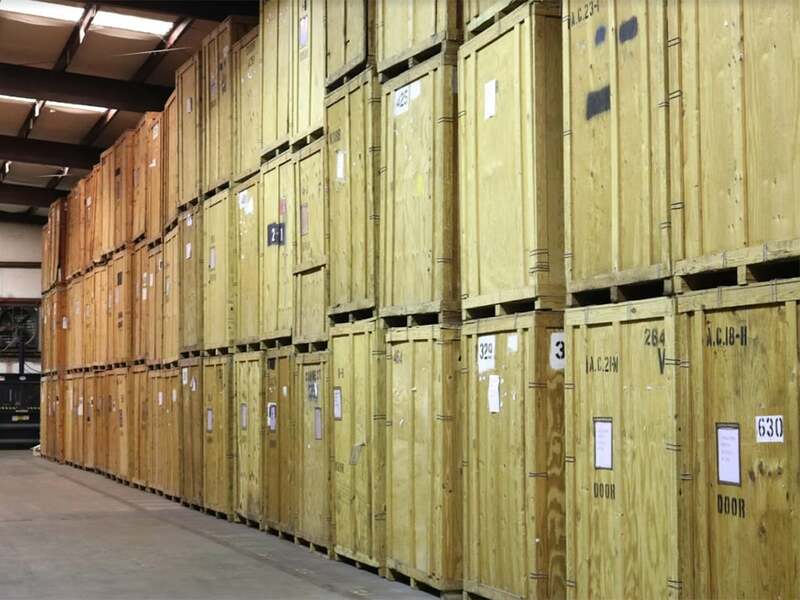 When you choose Slidell Moving & Storage for your storage units you'll experience clean, climate controlled and secure storage that allows you to access your things whenever you need them. When it comes to moving services in New Orleans, Slidell Moving & Storage is the name to look for. We relocate our customers with the ultimate in care, courtesy, and control -- and we always maintain our deepest held belief of performing our services with the highest degree of integrity. That means you can count on us to provide customized, courteous moving solutions that take your particular needs into consideration, including the distance, your budget and any additional services required. That's the promise from Slidell Moving & Storage. 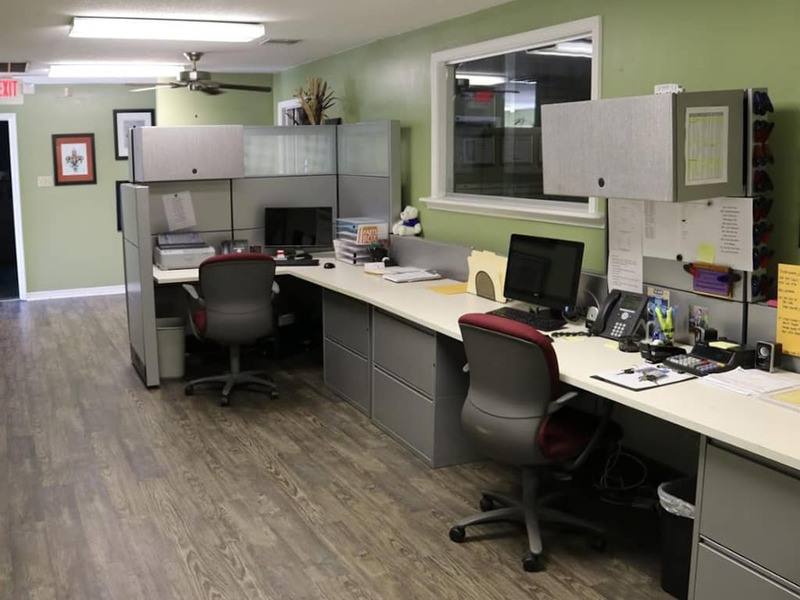 Connect with us today to request a free, no-obligation quote or to arrange your next service. 2018 Slidell Moving & Storage.